Why haven't you jumped on the bandwagon? Businesses of all sizes are utilising the cloud in higher concentrations. The recent boom in the capabilities of utility computing in the cloud presents many small to midsize businesses with alternative ways of substantially enhancing productions anywhere there is internet access. Cloud Computing presents solutions for any of your businesses problems; from email and communications, to a full scaled hosted infrastructure. 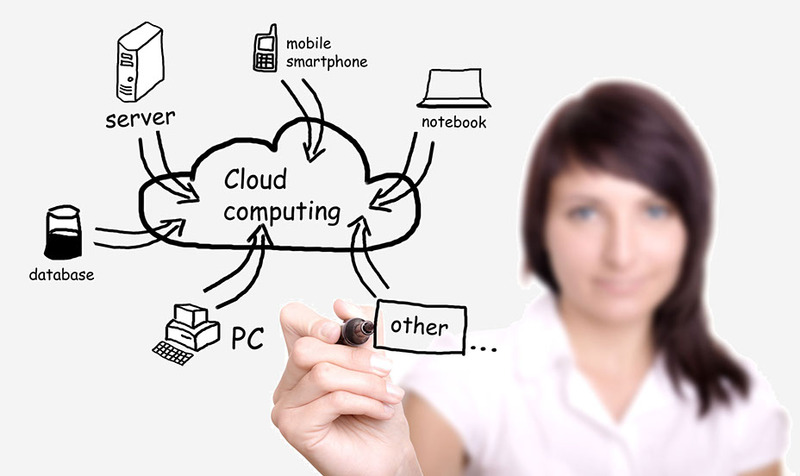 Cloud computing is presenting companies considerable benefits. Queensland Business Technologies offers enterprise file sharing and secure cloud backup solutions that present organisations, like yours, with multiple options. Many organisations are considering cloud computing as a solution for the problems that their mounting IT costs causes. 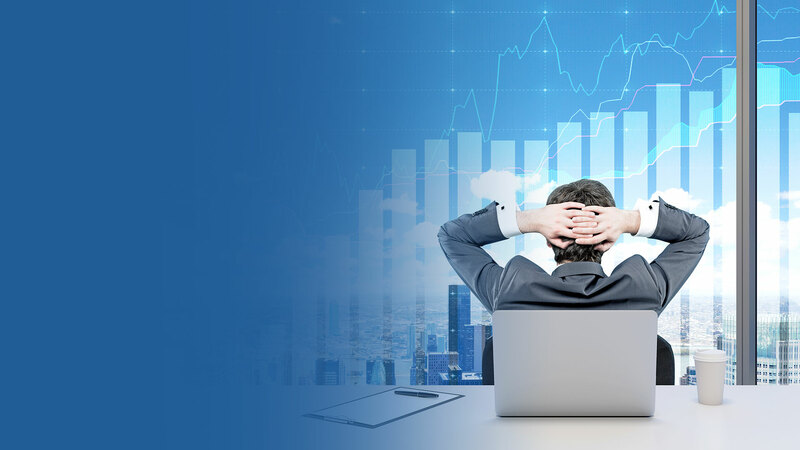 If you are looking to add a dynamic and affordable IT backup and file sharing solution, or just looking to gain budget flexibility, consider the benefits of adding our cloud backup solutions. With Queensland Business Technologies' cloud storage, backup, and disaster recovery, you can protect your business' most important aspect and improve your staff's collaborative and cooperative capabilities; securely and affordably.